I will be at the National Council of Teachers of English (NCTE) Annual Convention in Atlanta, Georgia on November 19 and 20, 2016. I can’t wait to connect with teachers and librarians at the M.R. Robinson Dinner and the Annual Scholastic Literary Brunch. 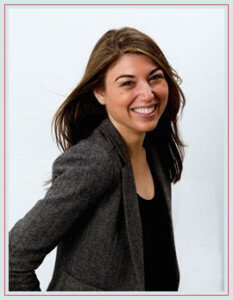 “Alyson Gerber writes from experience–which to me, is the best kind of writer. 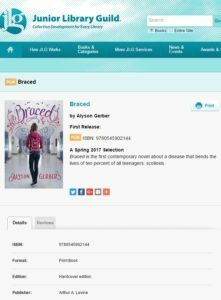 Her first book, “Braced,” is all about a teen girl struggling with scoliosis–and all the heartache that comes with adolescence (a time I do not envy). Growing up–and finding your identity–is extremely difficult, especially when you are faced with adversity with your peers. 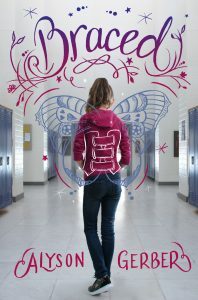 This type of narrative is universal, but difficult to actually talk about in “real life.” What I love most about Gerber is the fact that she’s willing to be vulnerable and write about her experience, even if it is fictionalized. Continue reading the interview on Kveller. 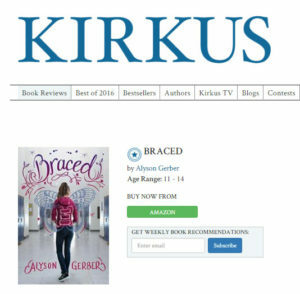 I’m so excited to share the cover of my debut middle grade novel Braced with you! I love the design and I can’t wait to hear what you think. 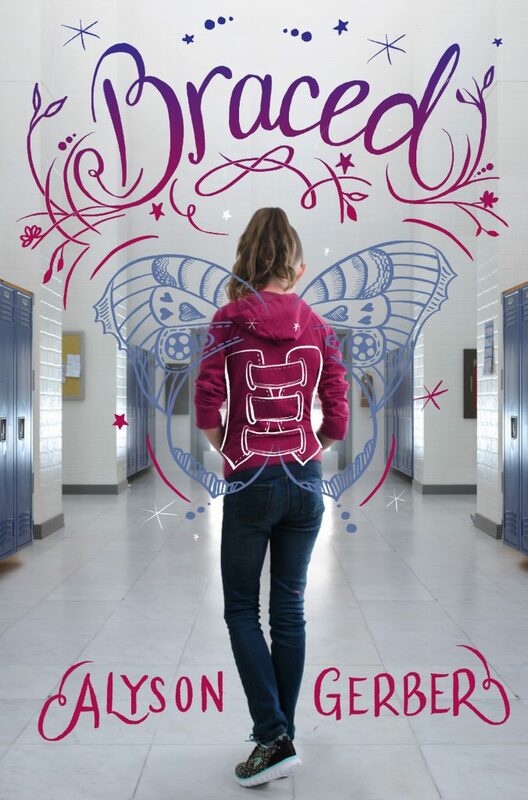 June is National Scoliosis Awareness Month. Scoliosis is an abnormal curvature of the spine that affects an estimated seven million people in the United States. While girls are eight times more likely than boys to need treatment, this condition affects children of all races, classes, and genders. According to the National Scoliosis Foundation, “Scoliosis is the most common deformity of the spine and early detection is the key to keeping the condition from progressing and providing treatment. 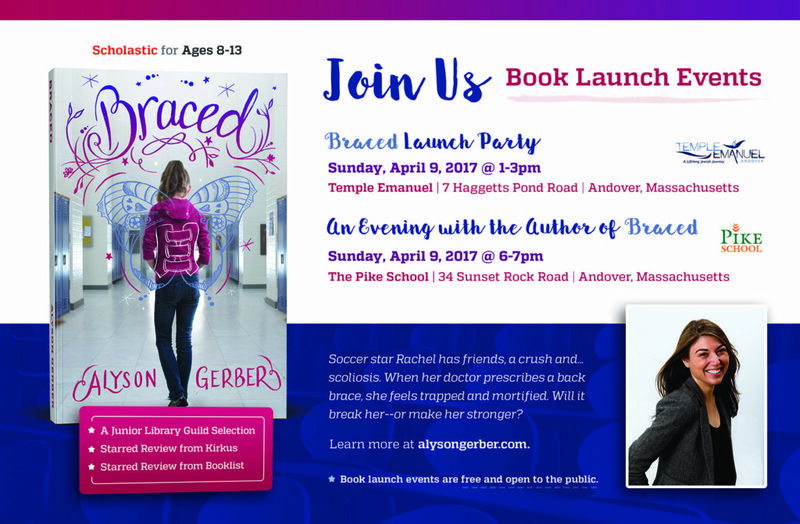 Find out more about the how you can support scoliosis awareness, education, and early detection.